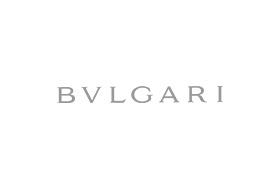 Jeweller, watchmaker, designer and philanthropist, BVLGARI is a name emblematic of Italian excellence. Emboldened by 2,700 years of Roman history, BVLGARI honours its rich past with modern designs. Known for stylistic audacity and a penchant for colour, BVLGARI pieces are immediately recognizable. Designing with the sensuality of volume, a love of linearity and a reverence for the art and architecture of BVLGARI’s Greek and Roman roots, these iconic features are found in each of BVLGARI’s creations. Discover the iconic B.Zero1 jewellery collection in store now at Chadstone.